Why Should I Accept Jesus Died for Me, If I Didn’t Want Him To? Many non-Christians struggle with the question, “Why should I accept someone who died for me, if I didn’t want them to?” How can we answer our non-Christian friends in a way that is patient and kind? 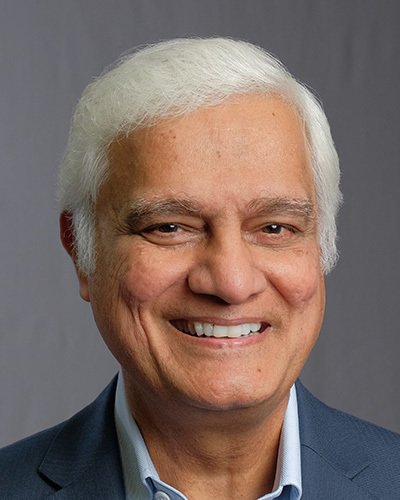 Join Ravi Zacharias and RZIM speaker Vince Vitale at the University of Florida to answer these tough questions.